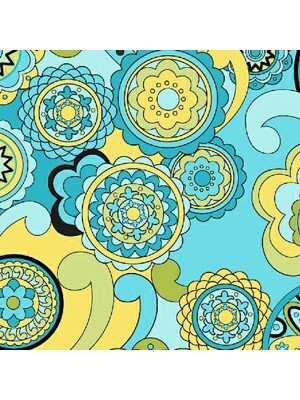 Circle design on a blue background 100% cotton If ordering a quarter metre only it will be sent to you as a fat quarter. 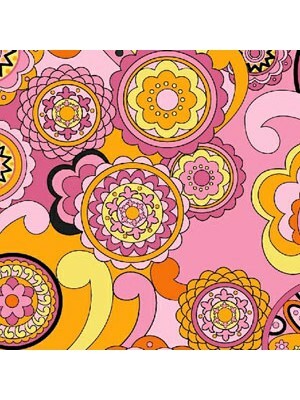 A fat quarter measures app..
Circle design on a pink background 100% cotton If ordering a quarter metre only it will be sent to you as a fat quarter. 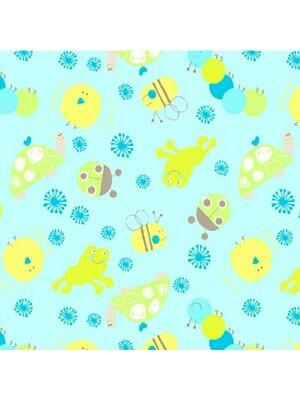 A fat quarter measures app..
Little animals and bugs on a blue background 100% cotton If ordering a quarter metre only it will be sent to you as a fat quarter. 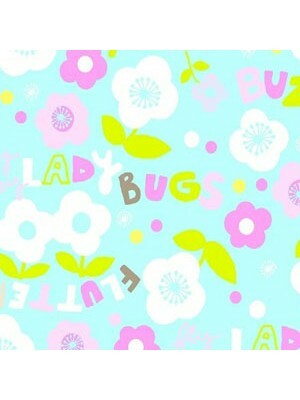 A fat quarter me.. 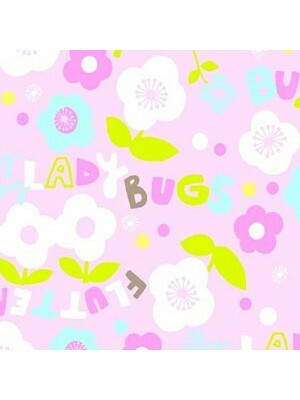 Flowers on a pink background 100% cotton If ordering a quarter metre only it will be sent to you as a fat quarter. 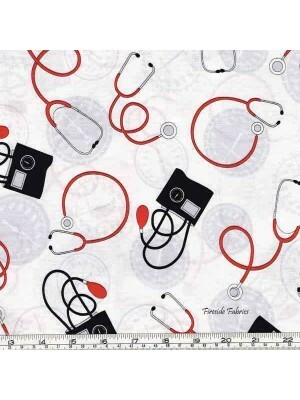 A fat quarter measures approx 20.. 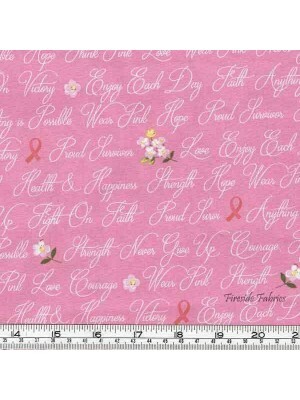 Breast cancer charity fabric of white words of encouragement on a pink background Ideal for quilts, wall-hangings, bags, accessories for the home, cu.. 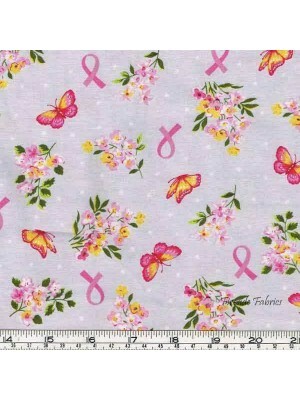 Breast cancer charity fabric of pink butterflies, flowers and ribblons on a light grey background Ideal for quilts, wall-hangings, bags, accessories .. 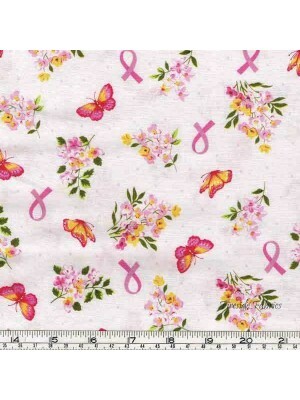 Breast cancer charity fabric of pink butterflies, ribbons and flowers on a white background Ideal for quilts, wall-hangings, bags, accessories for th.. 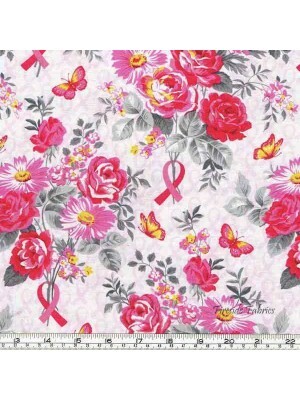 Breast cancer charity fabric of flowers and ribbons on a white background with pale pink ribbons Ideal for quilts, wall-hangings, bags, accessories f.. 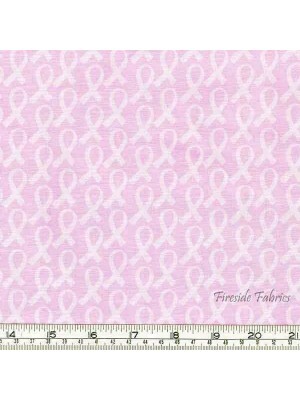 Breast cancer charity fabric of pale pink ribbons on a light pink background Ideal for quilts, wall-hangings, bags, accessories for the home, cushion.. 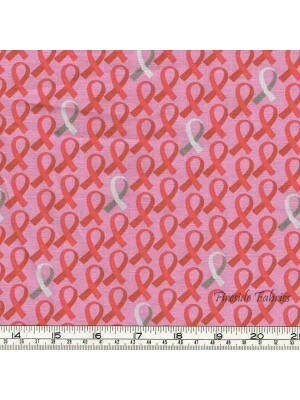 Breast cancer charity fabric of deep pink and grey ribbons on a pink background Ideal for quilts, wall-hangings, bags, accessories for the .. 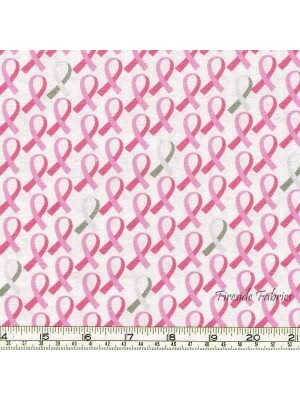 Breast cancer charity fabric of pink and grey ribbons on a white background Ideal for quilts, wall-hangings, bags, accessories for the home.. 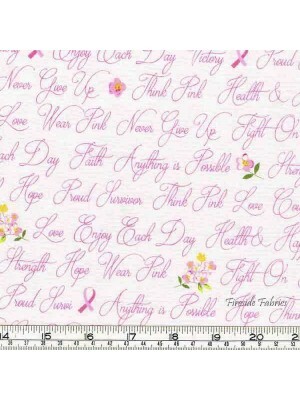 Breast cancer charity fabric of words of encouragement in pink on a white background Ideal for quilts, wall-hangings, bags, accessories fo..